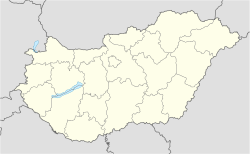 Csikóstőttős is a village in Tolna County, Hungary. ^ Csikóstőttős at the Hungarian Central Statistical Office (Hungarian). This page was last edited on 12 March 2019, at 17:25 (UTC).